International pest control franchisor is looking for a Certified Operator in the Columbus area. We may have an opportunity for you that could generate additional income on an ongoing basis. This is not an offer to franchise. 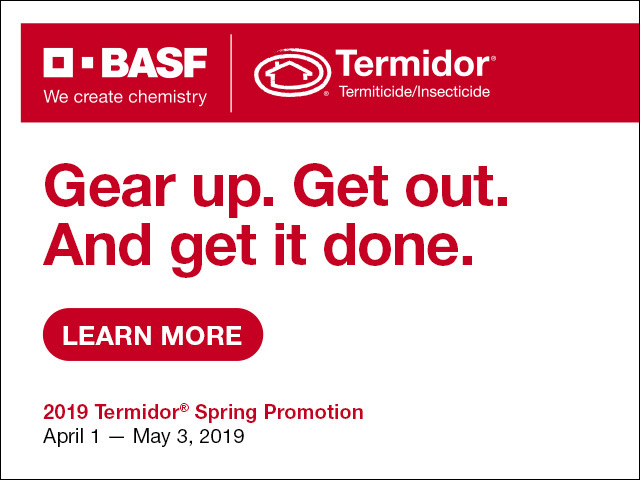 If interested in speaking with us to get the details, please contact Danny Campos, Pestmaster Services at (800) 525 8866, (775) 450-1498, or email me at dcampos@pestmaster.com.